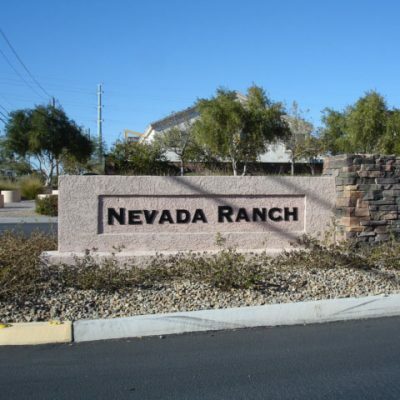 We have been managing HOA’s in Nevada for over 11 years. Do you need a quote or have a question? Click here for more information. 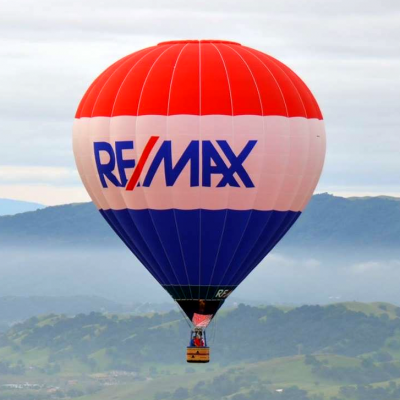 There’s no question that RE/MAX is the right choice when it comes to searching for the perfect home and seeking a great agent to help! 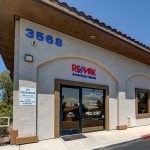 Click here for more information.Search our RE/MAX page for current and available properties in the Las Vegas area. 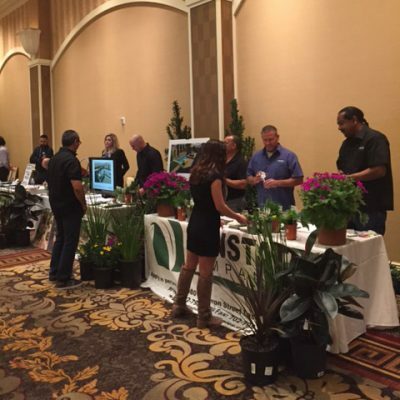 We host industry trade shows every year! Whether you are an HOA board member or a real estate professional, we have got you covered.